If you’re looking to get behind the wheel of a new sedan, compare the 2019 Nissan Sentra vs. 2020 Toyota Corolla! These two models go head-to-head to provide the better drive-enhancing performance you need, but which is truly better for you? 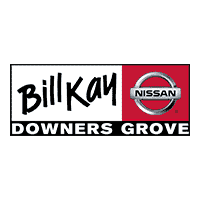 Compare them with us at Bill Kay Nissan and make your choice easier. 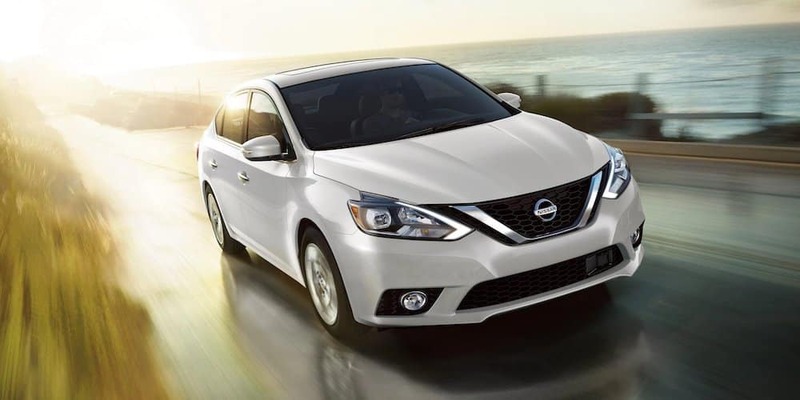 2019 Nissan Sentra: Built with a standard 130-hp 1.8L 4-cylinder and a Continuously Variable Valve Timing Control System (CVTCS) and offers an optional 188-hp 1.6L turbocharged 4-cylinder engine. 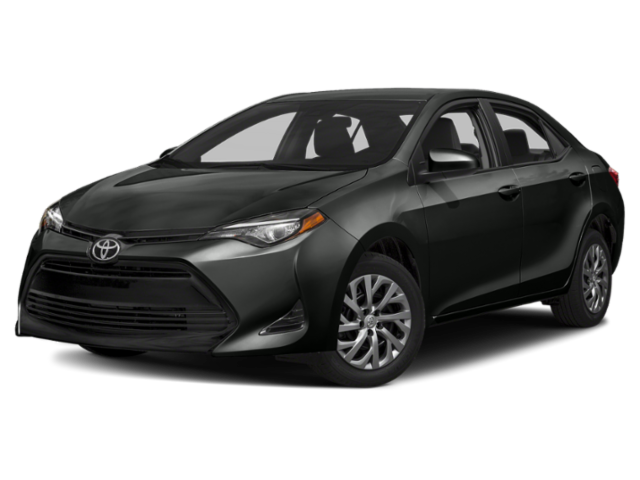 2020 Toyota Corolla: Comes standard with a 139-hp 1.8L 4-cylinder with Dual Variable Valve Timing with Intelligence (VVT-i) and offers a 2.0L 4-cylinder engine. 2019 Nissan Sentra: Bluetooth® hands-free phone system, rearview monitor, integrated key with remote keyless entry and trunk release, and optional 6-way power driver’s seat with 2-way power lumbar support. 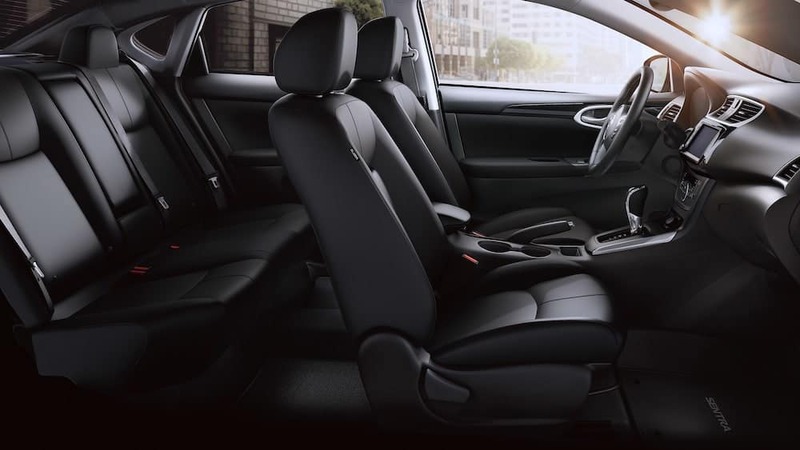 2019 Toyota Corolla: 4-way adjustable driver’s seat, Toyota Connected Services, and Wi-Fi Connect Powered by Verizon. 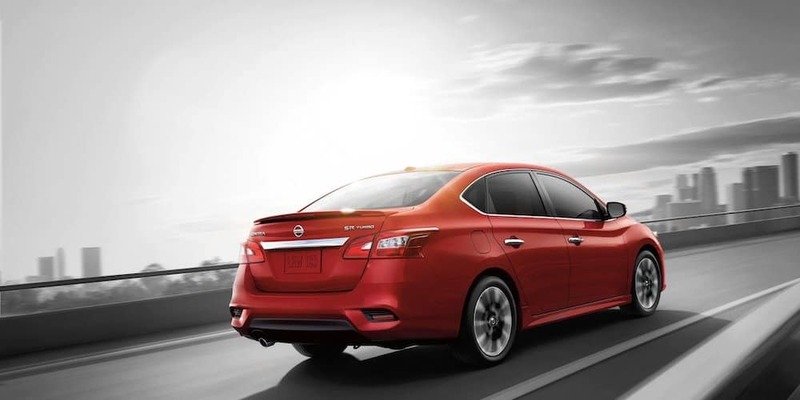 The Toyota Safety Sense™ system is well-known amongst Countryside drivers, but the Nissan Sentra also provides new innovative safety features that’ll keep you and your passengers safe on Naperville roads. 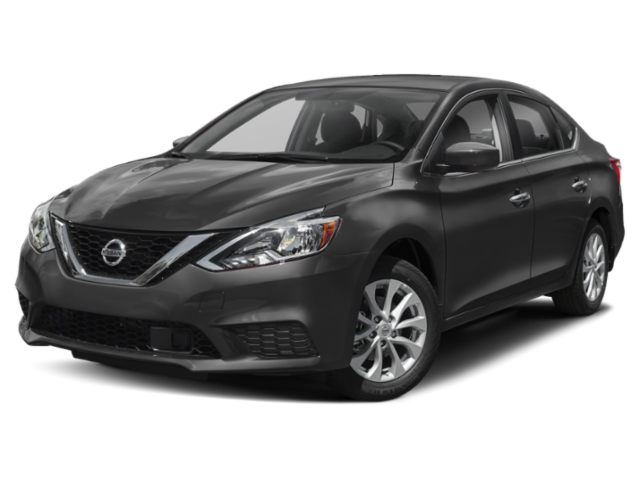 2019 Nissan Sentra: Vehicle Dynamic Control with Traction Control System, Automatic Emergency Braking, LATCH system, Energy-absorbing steering column, and a Tire Pressure Monitoring System. 2020 Toyota Corolla: Toyota Safety Sense™ with Pre-Collision System with Pedestrian Detection, Lane Departure Alert with Steering Assist, and more. Once you decide on the right model, come to Bill Kay Nissan to test drive the new Nissan Sentra or another Nissan sedan. If you’re not sure which Nissan is for you, try comparing the 2019 Sentra vs. Altima. Also, be sure to browse our new vehicle specials to help you save more! Contact us today with any questions in the meantime.